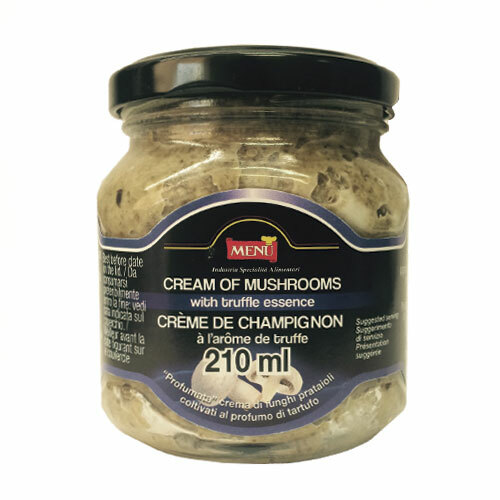 Fresh button Mushrooms finely chopped and blended with the essence of truffle into a rich, ivory coloured paste with bold truffle flavour. An elegant addition to your kitchen. Perfect for pasta or risotto, makes a delicious sauce, or folded into whipped potatoes.